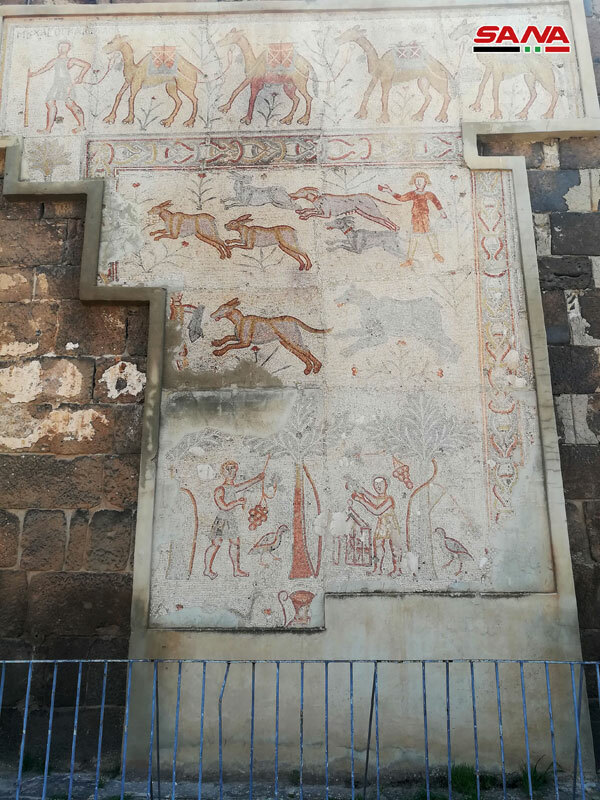 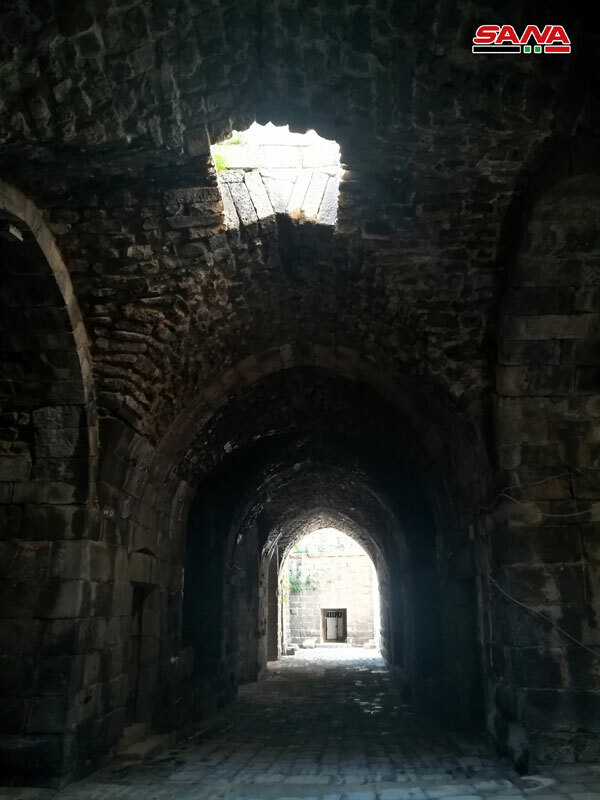 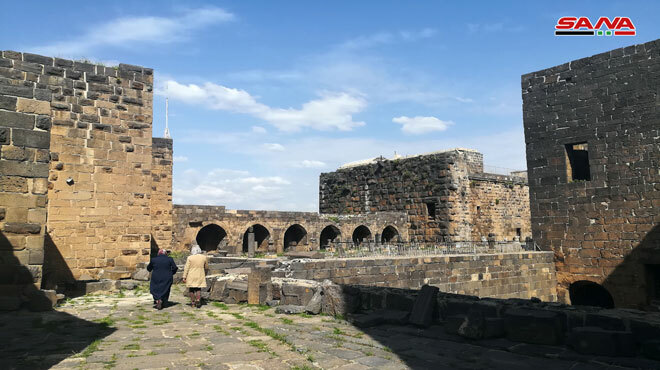 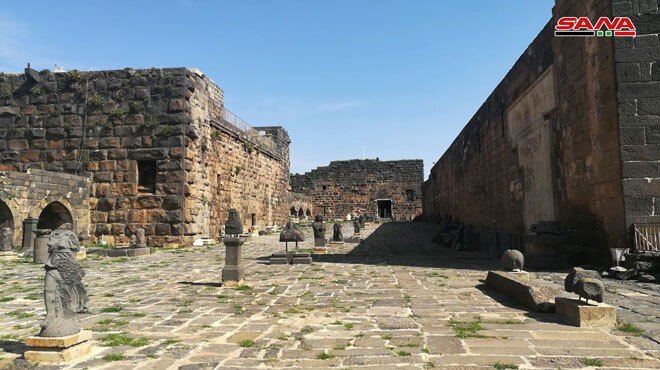 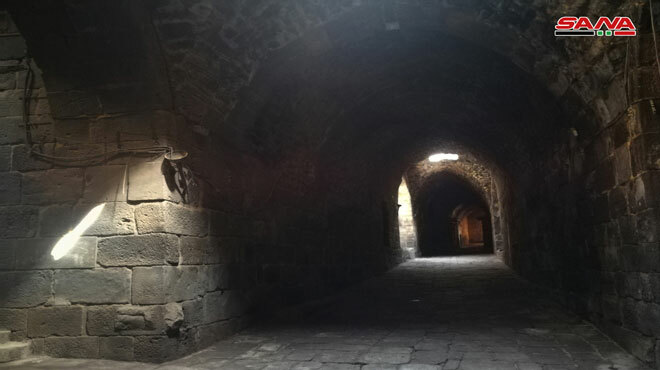 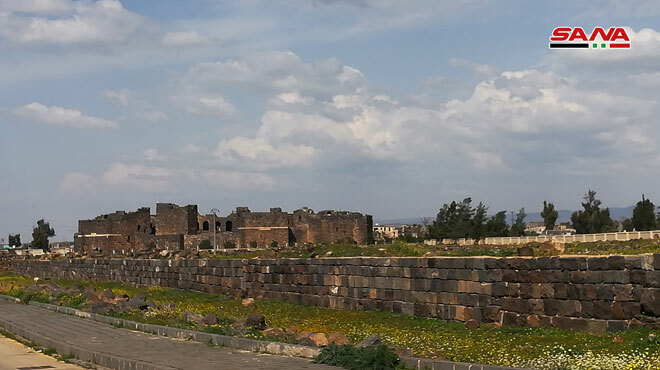 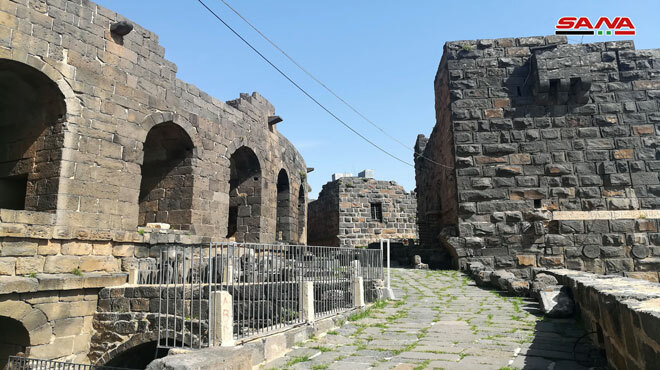 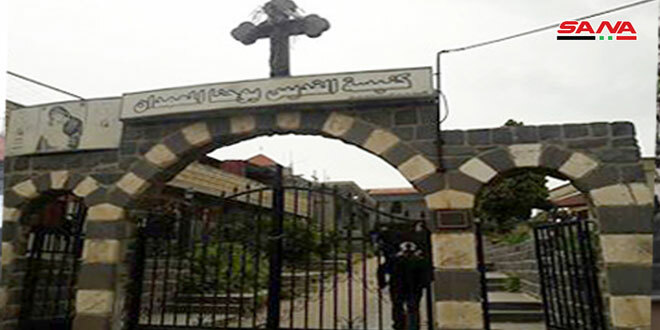 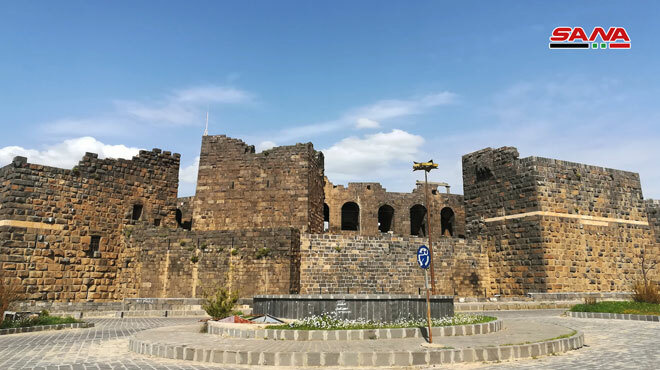 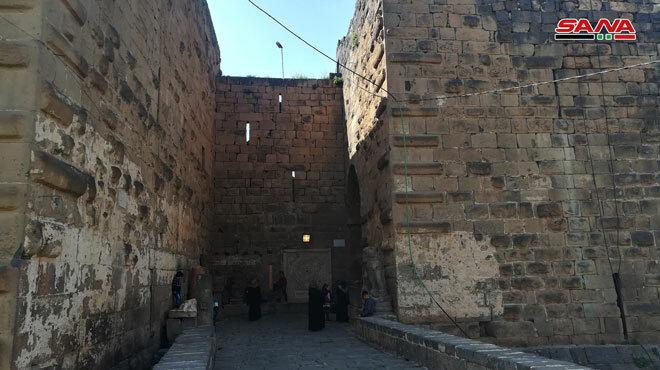 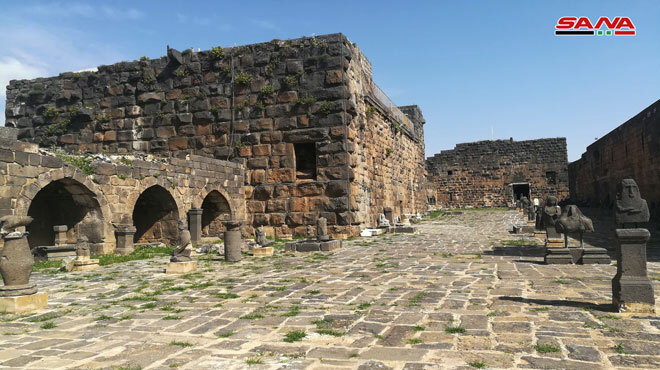 Daraa, SANA- Bosra castle is situated to the east of Daraa province, 850 meters above the sea level, and it is considered as one of the most famous citadels which were built in the Nabataean reign, in addition to its amphitheater. 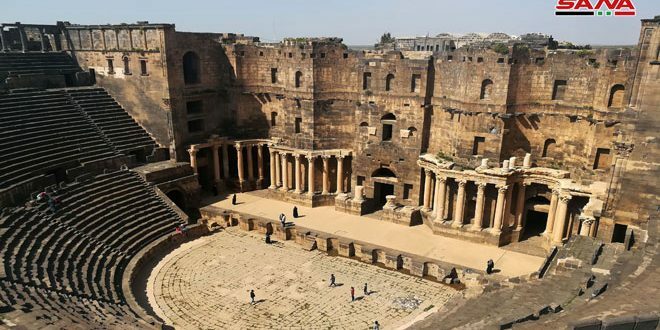 Bosra amphitheater is carved on basalt stones according to the architectural style of the Hellenistic amphitheaters. 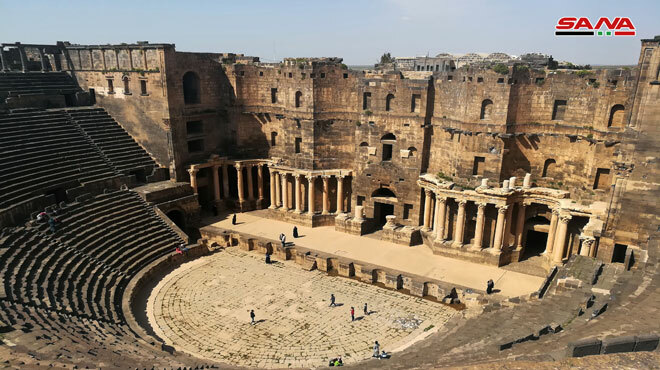 The height of the amphitheater’s wall reaches up to about 22 meters and the amphitheater accommodates for more than 15 thousand people while the width of its stage reaches up to 45.5 meters.